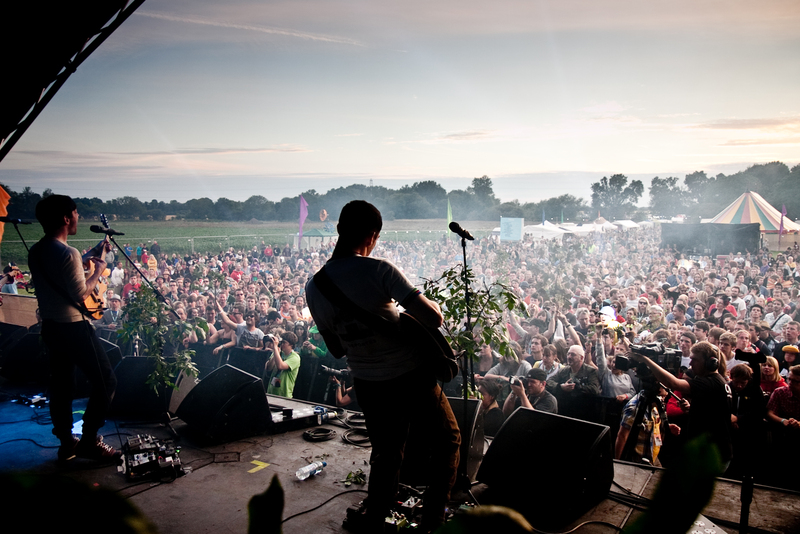 On July 27-29 Cardiff looks forward to the launch of a brand new outdoor live Music Festival. The three-day weekend will welcome Artists from all over Wales featuring a mixed genre of live music across 4 stages. Up to 5000 festival goers will head to the beautiful grounds at the Coedarhydyglyn Estate in Saint Nicholas just a few miles from the Welsh Capital. The WelshFest Main Stage will give host to the likes of Kizzy Crawford, Sian Evans Kosheen, The Dirty Youth and Goldie Lookin Chain Legends. Camping is available on the extensive site for weekend ticket holders. There are also day tickets, parking and excellent transport links! Welshfest appeals to families by providing an activity filled and safe area including a fairground, inflatables, outdoor water slide and pool, interactive circus, arts and crafts… the list goes on. There are also stalls, an art exhibition, plenty of food and drink. For those wearing their dancing shoes, there’s the Dance tent with over 40 DJ’s, featured foam party and non-stop tunes. A festival organiser said, “We wanted to create a really Welsh themed festival of live music that would appeal to people of all ages. We have some of the best bands and musicians in Wales playing at WelshFest. Also important to me is having upcoming local talent at WelshFest.